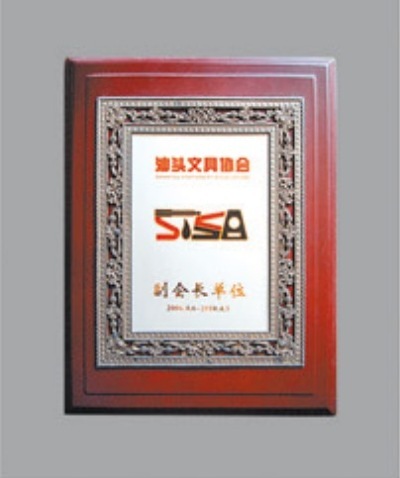 Company Overview - Guangdong Kangbai Cultural Innovation And Technology Co., Ltd.
14YRSGuangdong Kangbai Cultural Innovation And Technology Co., Ltd.
Shantou City Kangbai Factory Co., Ltd., founded in 1999, is a modern stationery enterprise integrating R&D, design, manufacture and sale. With independent import and export rights, we are mainly engaged in designing and manufacturing environment-friendly PP sheet, AD bags, file folders, expanding files, PU notebooks, spiral books, name card holders, sticky notes and other stationery. Our company strives to develop green office supplies. Adhering to the corporation spirit of "devotion, competition, exploration, innovation", Kobest operates honestly and has developed a unique way. Our green brand is recognized by the industry and consumers with unique green VI recognition system and excellent visual effect. Once appearing in the world, our products occupy the domestic and international markets immediately and sell well in many countries and areas, such as Europe, America, Southeast Asia, and the Middle East. Furthermore, we have a long-term business cooperating relationship with many famous domestic and overseas enterprises, even large-scale supermarkets. Sticking to the business practice of "Quality first, Customers First, Service First, Reputation First", our company pursues 100% customer satisfaction. 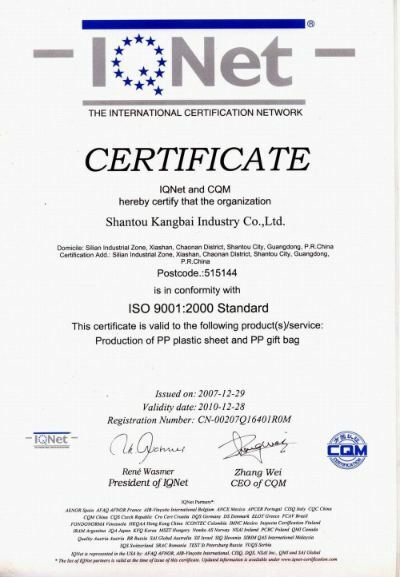 In 2004, our company attained ISO9001 International Quality Management System Certification, which made Kobest products are more competitive. 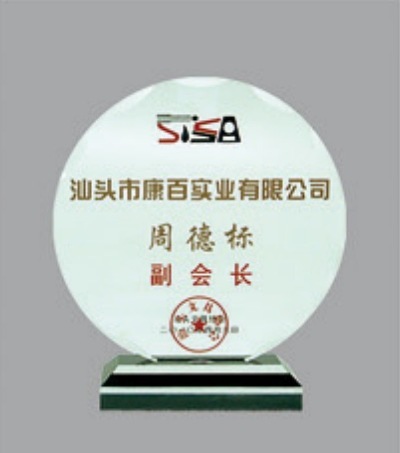 Strong industry responsibility and business philosophy of developing modern professional enterprise, as well as the attitude of keeping improving have laid substantial foundation for enterprises and made our enterprise walk toward higher quality and level. 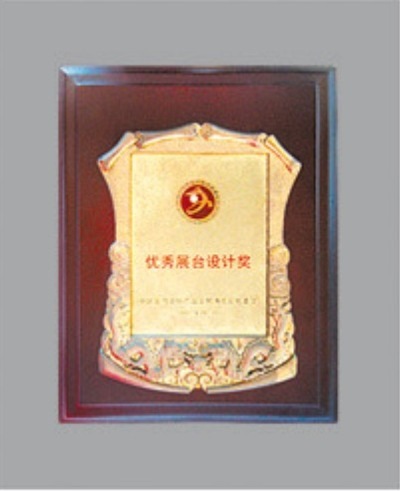 Nowadays, our company has large production scale and advanced technology equipment. Relying on powerful design team and technical force, our company has developed into a modern enterprise with increasing economic and social profit. 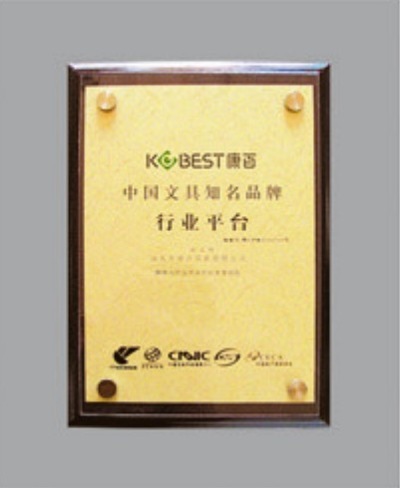 To keep improving and establish an endurable classic enterprise is Kobest's ambition toward future. With green view sight and professional attitude, Kobest reestablishes office supply industry and takes responsibility to create brand-new green office environment! Production of PP plastic sheet and PP gift bag.